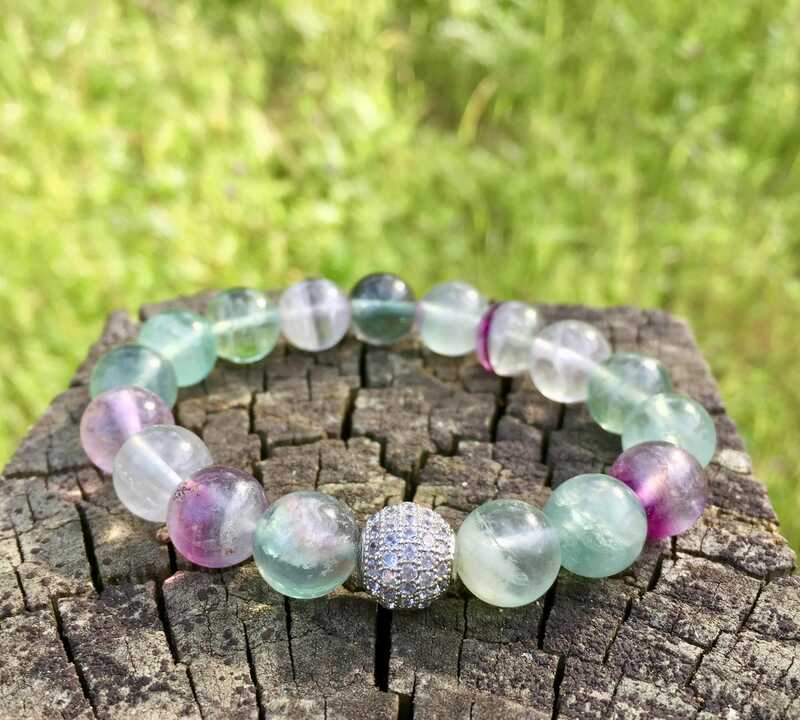 Gorgeous Rainbow Fluorite Bracelet bracelet with a smooth 10mm stone. 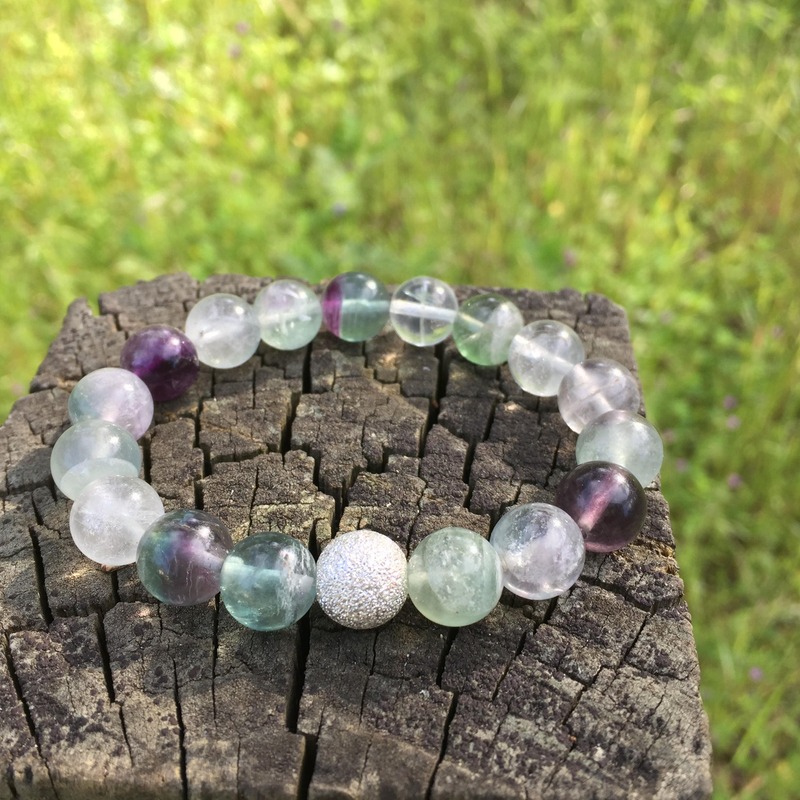 You will not be disappointed with this bracelet. 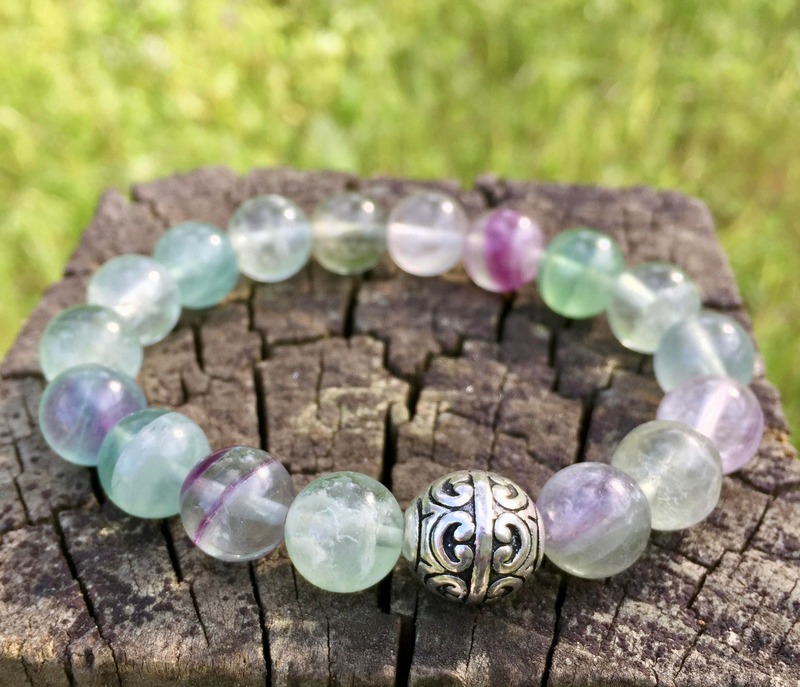 Clear gemstones infused with purple and green tones. 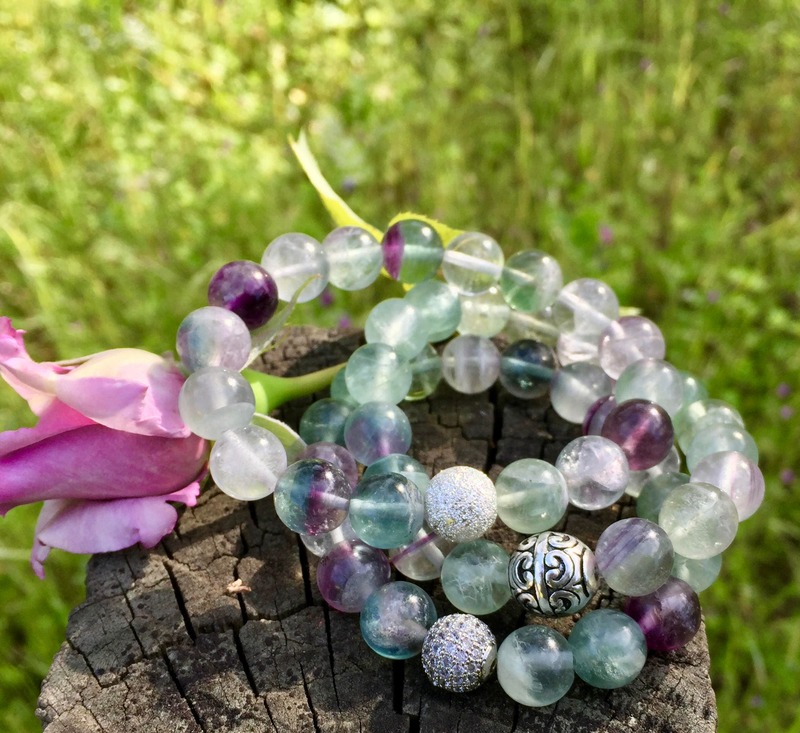 All my bracelets are made by myself with love and intention. Please choose from the drop down menu your bracelet length. 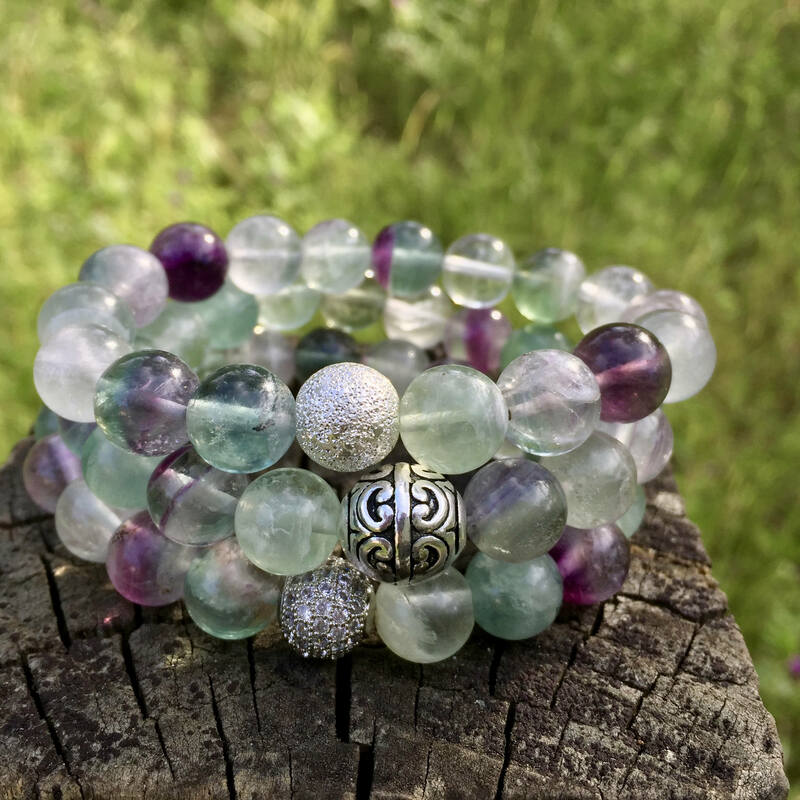 You want you bracelet larger than your wrist so it will comfortably move on your wrist with your other stacks. Choose the accent bead you are called to from the drop down menu as well.